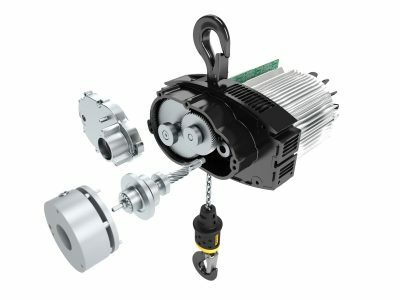 Hoist UK offer a full range of control solutions for rigging hoists. 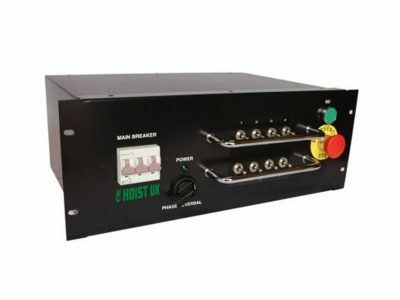 Our controllers are available in either steel 19” rack mount with or without additional flight case or in a Sarel steel wall mounted enclosure suitable for permanent installations. 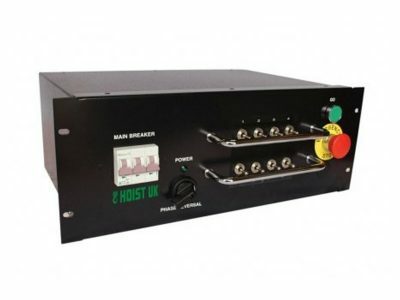 Fitted with socapex outlets as standard, our controllers are also available with harting, cee-form connectors or other connectors of your choice, just contact us to discuss. 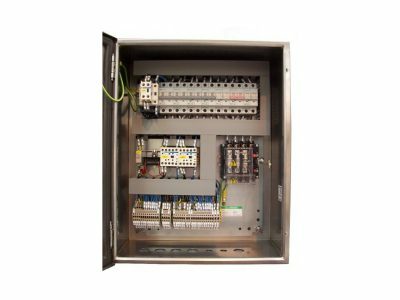 Controllers are supplied in a 4, 6 or 8 channel configuration with phase reversal switch as standard, and are available for a single phase or three phase power supply of your choice. Controllers are suitable for hoists to BS7906 Categories A and B, BGV D8, BGV D8+ and BGV C1. We can also produce special / bespoke controllers to meet your exact requirements. 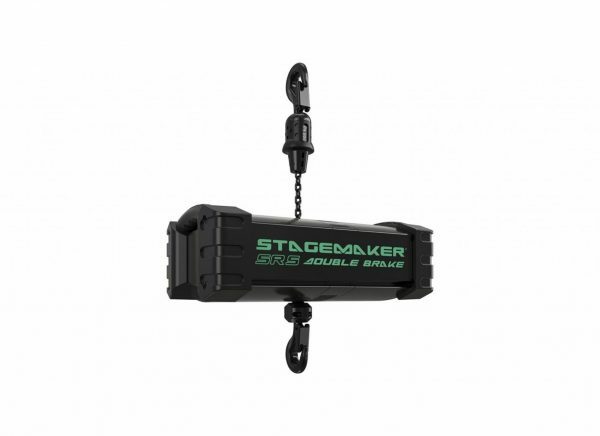 HUK radio control system operates a full Category 3 safety system and is fully compliant with the European Machinery Directive, and we are also able to supply a Stagemaker range of controllers from Verlinde.